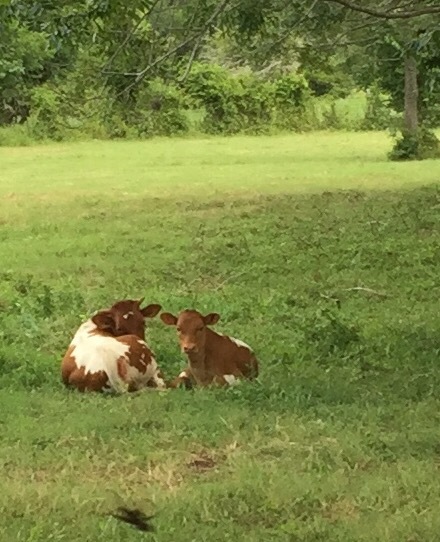 Longhorn calves enjoying a peaceful Sunday afternoon! Posted in Uncategorized and tagged cows, July, ranch life, Texas. Bookmark the permalink.